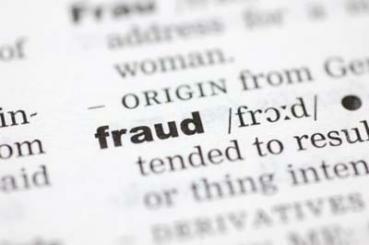 Caribbean 360 is reporting that an American woman was found guilty of defrauding Caribbean Nationals. Elizabeth Lindsey Meredith has pleaded guilty for her role in a scheme to defraud Caribbean and other nationals seeking immigration-related services, according to the United States Department of Justice. Meredith, 24, worked with Immigration Forms and Publications (IFP) to “help” Caribbean Nationals process their immigration forms, charging them fees, when the forms were actually free, and lying about being affiliated with the U.S. government. Meredith pleaded guilty to conspiracy to commit mail fraud and wire fraud, six counts of mail fraud and seven counts of wire fraud, all related to the immigration services scam. The woman worked as a manager at IFP faces 20 years in prison and a $250,000 fine.